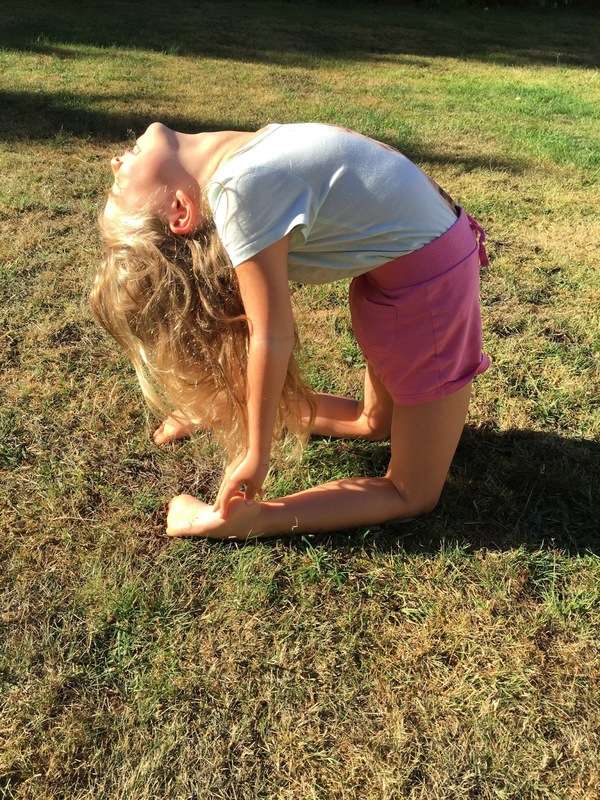 A Happy Healthy Mummy: Bendy, stretchy children for summer! If you have kids, you'll have noticed how they can't sit still. And how they like to use the living room as an assault course. 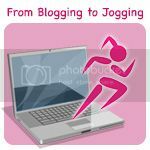 While keeping active is to be encouraged it can be a little disconcerting when you see your little ones springboard off the sofa. Bumped heads and worse are every parents' nightmare - and a trip to A&E pretty low down on the list of ways you want to spend your summer holidays. But if you want to keep them active without any injuries, what's the solution? My girls both attend a ballet school - and take part in an 'acro' lesson each week. Since I'm about as flexible as a Reebok Step, I truly have no idea how to help them maintain their flexibility and balance safely in-between class. 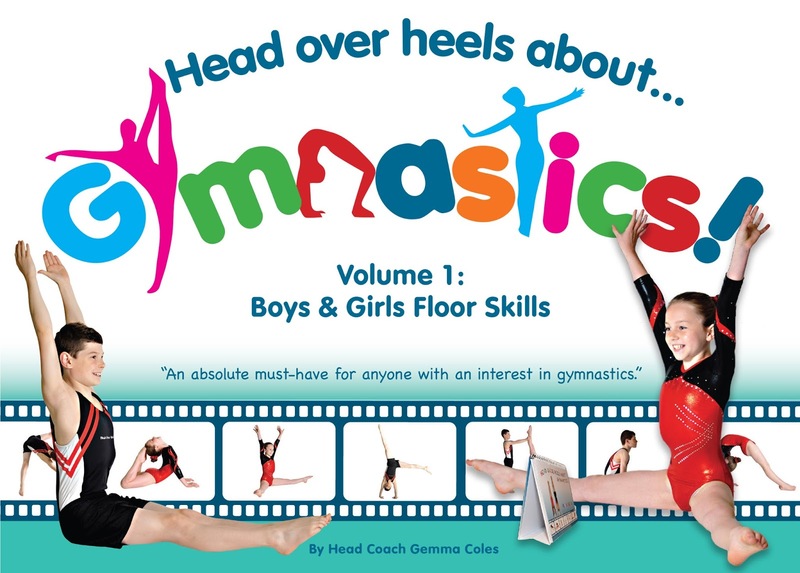 Which is why I loved getting my hands on the 'Head over heels about...Gymnastics' book by Head Coach Gemma Coles. It's a cardboard, spiral-bound, flip chart kinda book - divided into sections, with stacks of clear images and lots of 'how-to' tips and insider info. 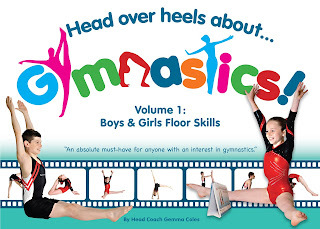 The guidebook starts with warm-up stretches, and through its 36 pages, goes on to demonstrate posture and 'shapes' and takes budding gymnasts through jumps, skills (like cartwheels), rolls and leaps. Finally it puts together a few routines to try out and provides a judging sheet to record development. For an idea of the layout of the book - and a sample of the warm ups click here. Let's hope it doesn't start raining again! The guide certainly sounds useful. My kids are a teensy bit young for proper gymnastics but my little girl is certainly getting more adventurous. I also share the 'how do you make sure they don't snap on two' concern watching her at times. I'm sure a helpful guide would come in handy in the coming months. Glad I'm not the only paranoid mum out there!!!! Thanks for commenting. Looks like a fun book - like the easy-to-understand picture instructions too! My son would probably enjoy this! A good idea.